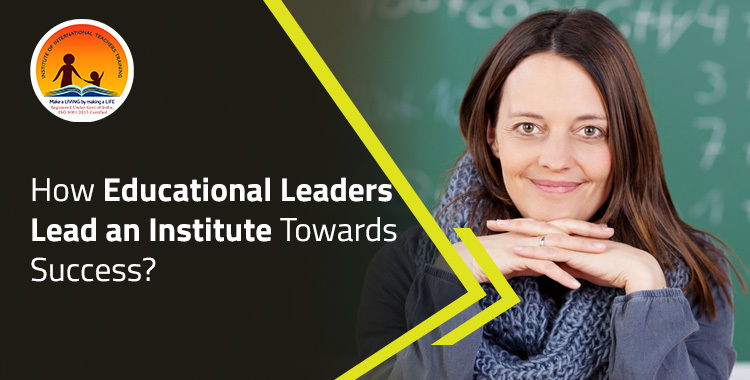 Why Educational Organizations Require Effective Leaders? 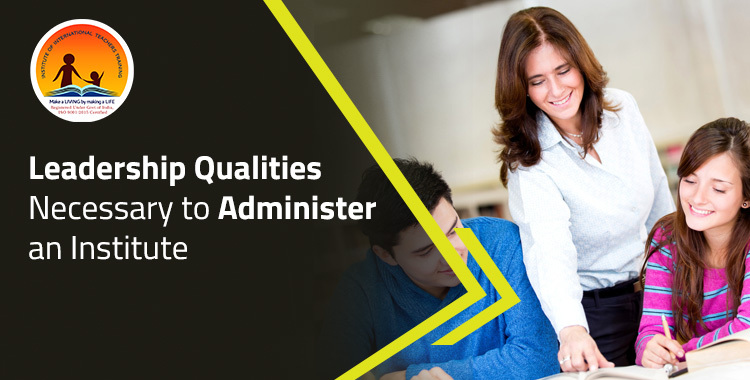 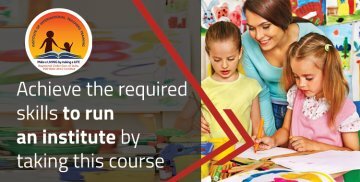 How educational administration management helps in quality development? 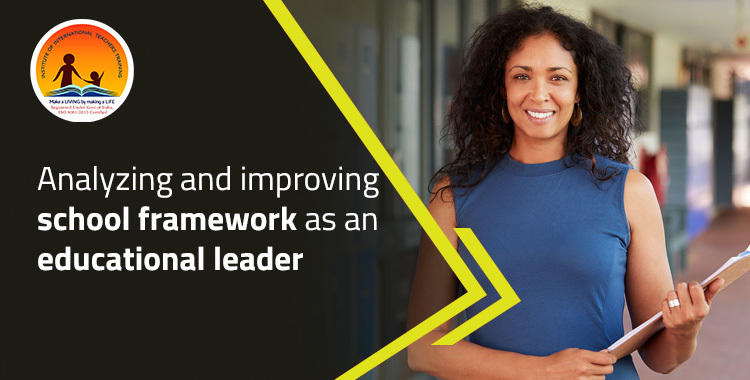 Proper governance is needed for all organizations. 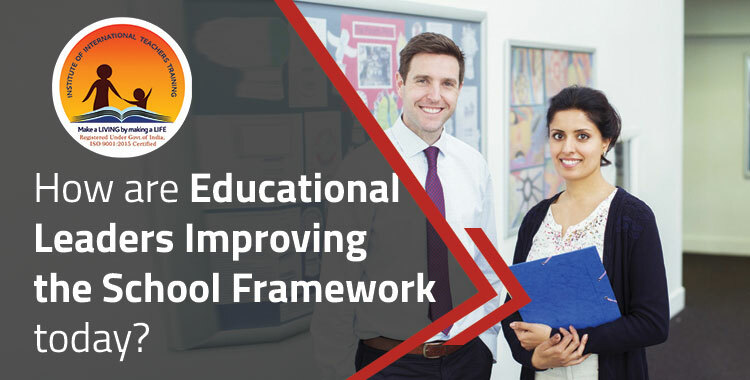 How are educational leaders improving the school framework today?